EVERY LOST SOUL NEEDS A CHAMPION. 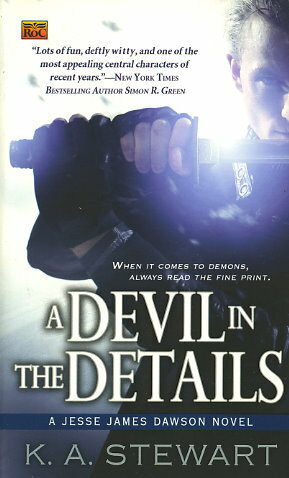 Jesse James Dawson was an ordinary guy (well, an ordinary guy with a black belt in karate) -- until the day he learned his brother had made a bargain with a demon. Jesse discovered there was only one way to save his brother: Put up his own soul as collateral and fight the demon to the death.